Egypt’s Minister of Agriculture Salah Helal has been arrested shortly after he resigned on Monday, reported state media Al-Ahram. Citing a judicial source, Al-Ahram stated that the Minister had been arrested after orders by National Security over the Minister’s involvement in corruption in the Ministry of Agriculture. The source added that the Minister will be questioned and investigated. 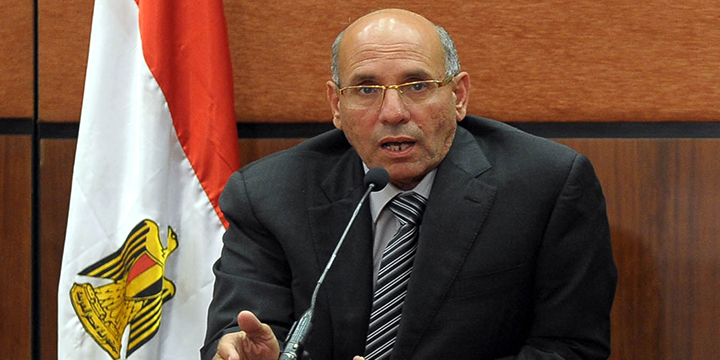 The arrest came after the Minister’s resignation was reportedly accepted by the Egyptian cabinet. A cabinet statement revealed that the Minister’s resignation was accepted after it had been requested by President Abdel Fattah Al-Sisi. This is not the first corruption scandal in the Ministry of Agriculture. In August, the Director and Assistant of the Agriculture Minister’s office was arrested over allegations of corruption. These allegations included receiving bribes to facilitate the takeover of lands, reported Ahram Online.